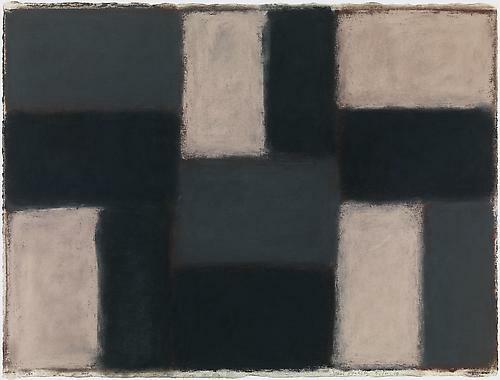 Musee d'Art Classique de Mougins is pleased to announce Sean Scully: Doric, the fourth stage in this monumental travelling exhibition which began last year in Benaki Museum, Athens. The exhibition opens from 12 July until 29 September. The exhibition is installed on the ground floor of the Musée d’Art Classique de Mougins. The unique concept of this museum that juxtaposes antiquities from ancient Egypt, Greece and Rome with neo-classical, modern and contemporary art is a perfect environment for these abstract works classically inspired.